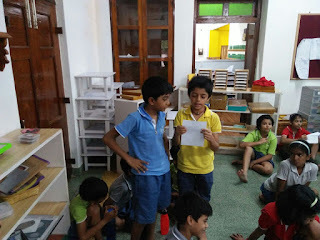 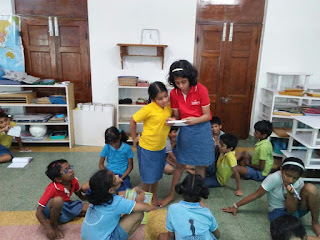 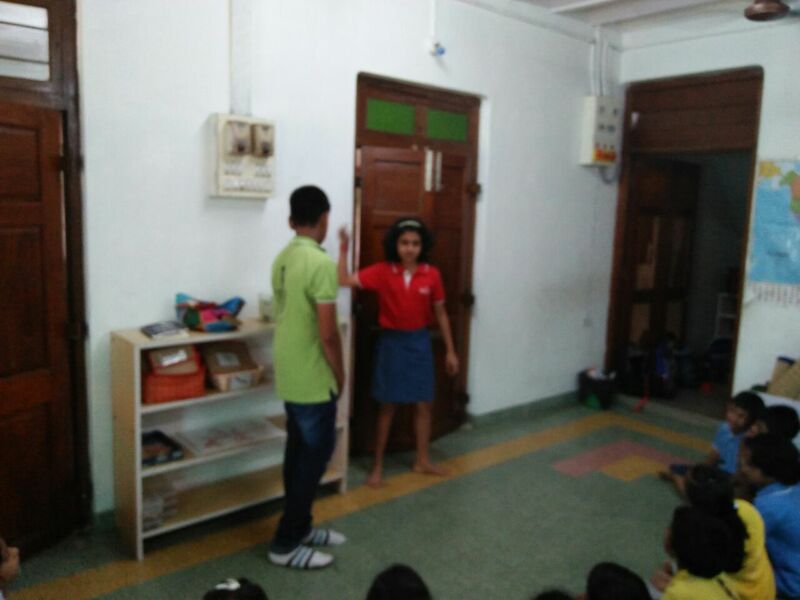 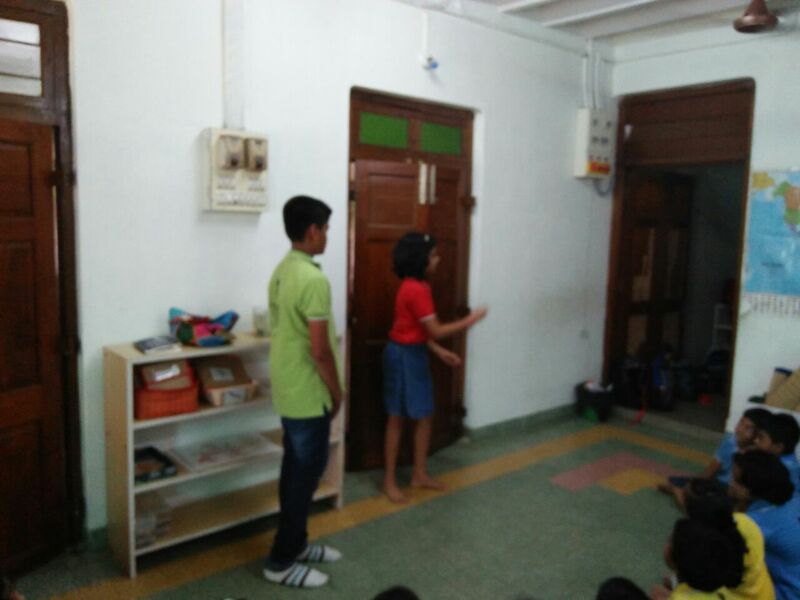 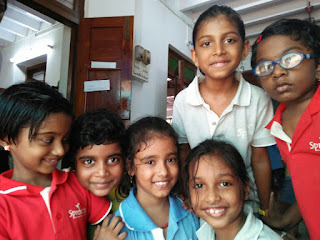 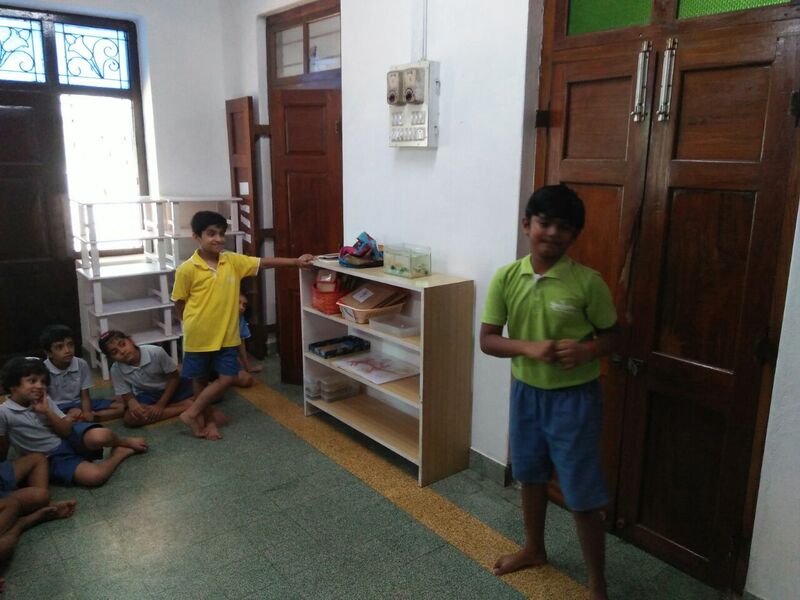 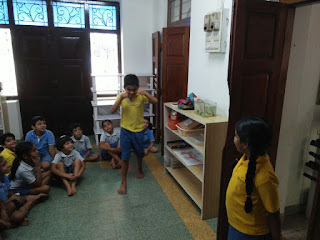 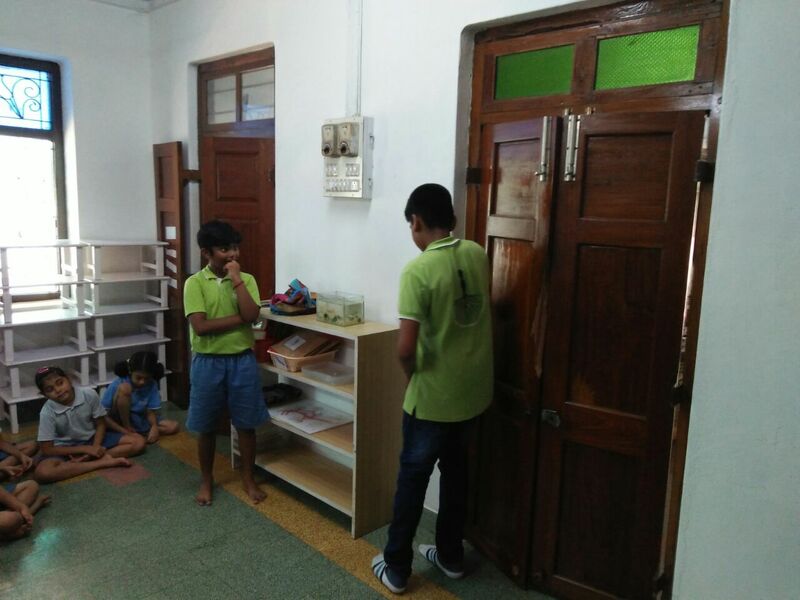 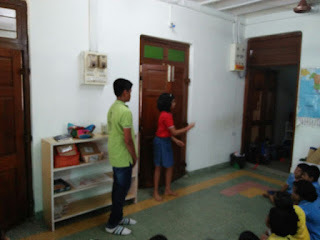 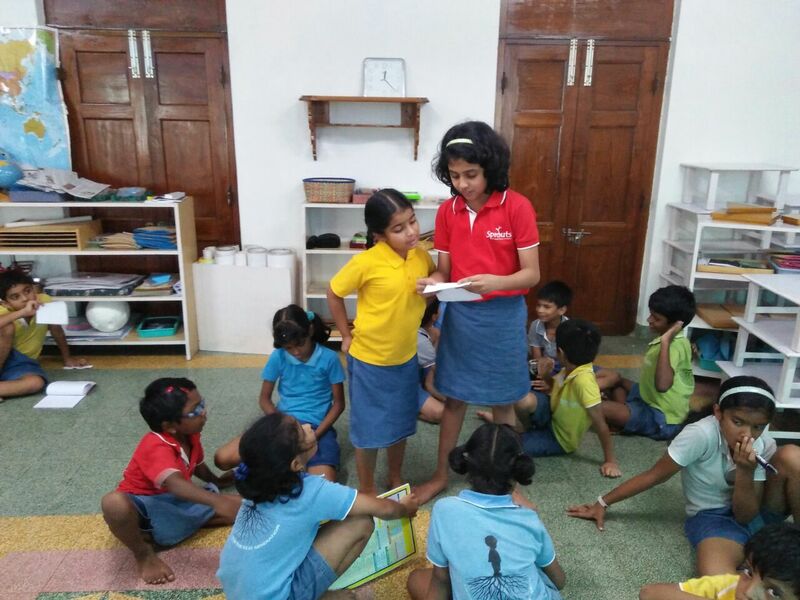 In the sixth session at Sprouts Montessori (September 5, 2017), we explored peace building through simple tools of non-violent communication and effective means of using role-playing and body language. We also looked at group dynamics, leadership skills and team playing skills. We also examined routes to create effective solutions for problems and challenges without allowing differences of opinion to turn into fights.